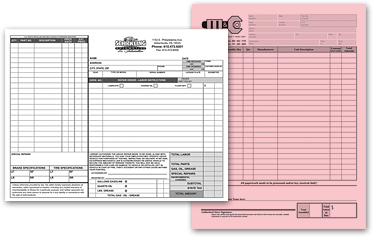 PressEx Promo offers 2, 3 and 4 part carbonless forms in a variety of sizes and colors. Choose from perforation and numbering. 8.5" x 11" 5.5" x 8.5" 8.5" x 14" 7" x 8.5"